lighting, and all the other details big and small. Besides thinking about your budget, your first step should be finding inspiration. Faith Durand of The Kitchn provides a wonderful assembly of kitchen inspirations worth checking out. black-and-white or another two-tone options suits you. 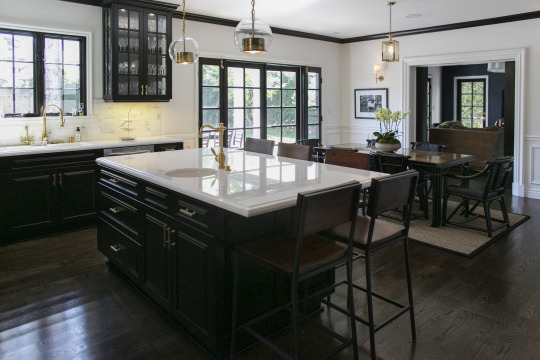 It might help to browse a guide like HGTV’s list of kitchen design trends. Also, don’t forget how functionality should affect your design. 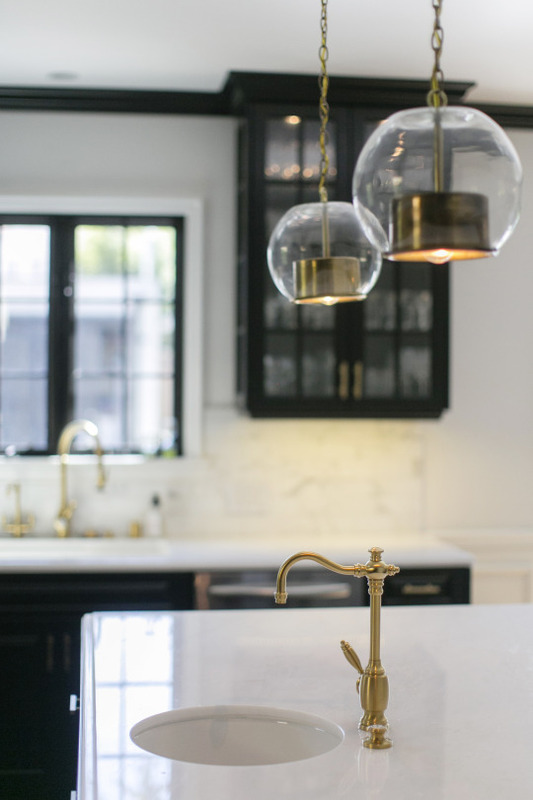 Think about how your family uses the kitchen, and figure out arrangements that will make it fun, easy, and exciting to use your new kitchen. Do you need a utilitarian place for cooking multiple times daily? Is it visible and intertwined with your entertaining areas? Is it more of a kids’ hangout? 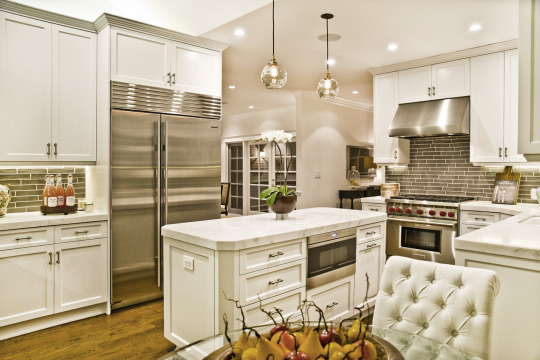 You can use these handy kitchen remodeling goals worksheet and questionnaire for planning. options. 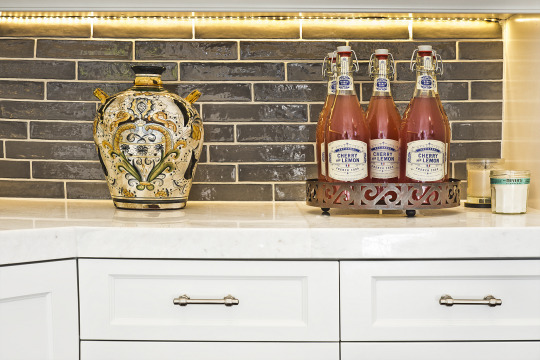 To go ultra modern, for instance, your ornately molded cabinets will need to go. To transform your storage spaces, consider demolishing and starting anew. Shape. Frameless faces match modern design or help with change in decoration. Framed faces will help create a specific look. Options include adding color and pattern with specialty wallpapers or beaded board, or going with traditional or creative tiling. You can also make radical statements through brick, glass, and various other materials. 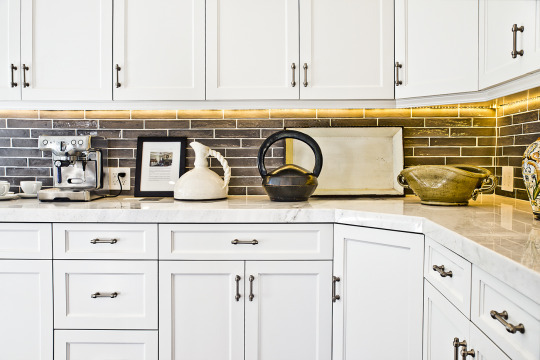 Better Homes & Gardens offers a guide for kitchen backsplashideas with great inspirations. Visit us: www.24DesignConstruction.com to schedule an appointment with a project manager or call 866-344-4252. Consultation and initial design & construction services are complimentary.